Jolly June in South Korea. - Experience It! 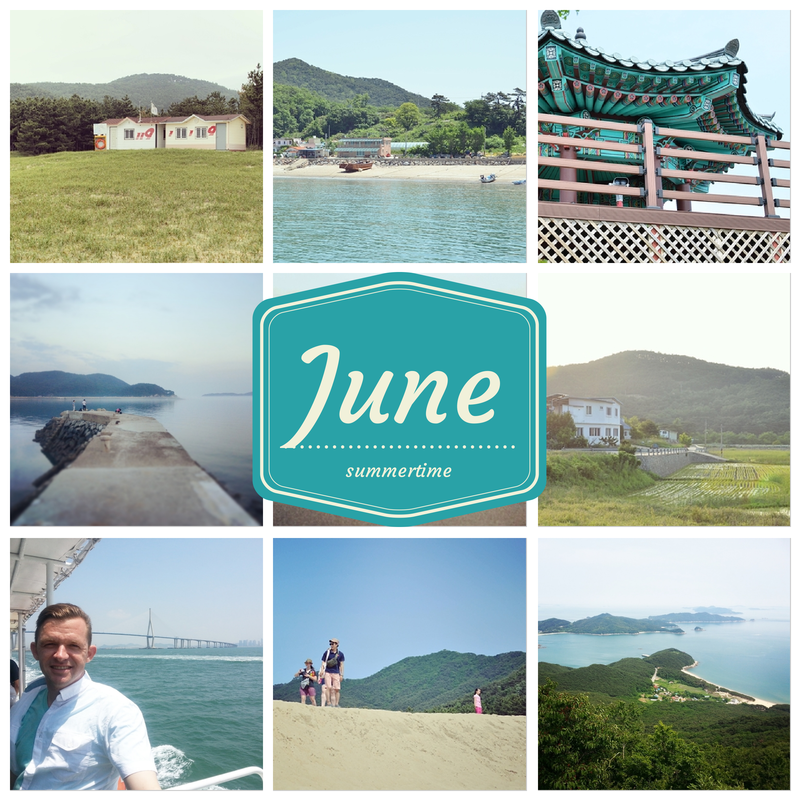 Jolly June in South Korea. Ah, It's finally summer time! My favorite season of the year! It means that it's time for sun, sea and lots and lots of fun. Things that I love are possible in summer like, ice cream, swimming in the ocean, the beach, rainy weather and sightseeing. I've chosen some of my Instagram pics to look back at what's happened in June. Early June I had a long weekend and traveled to a Korean island called Deokjeokdo. You can read all about Deokjeokdo day 1 and Day 2 & Day 3 and see more photos of a great trip. What made this trip good, was the fact that it was much better than anticipated. We had beautiful views of the island, clear weather and clear blue water. 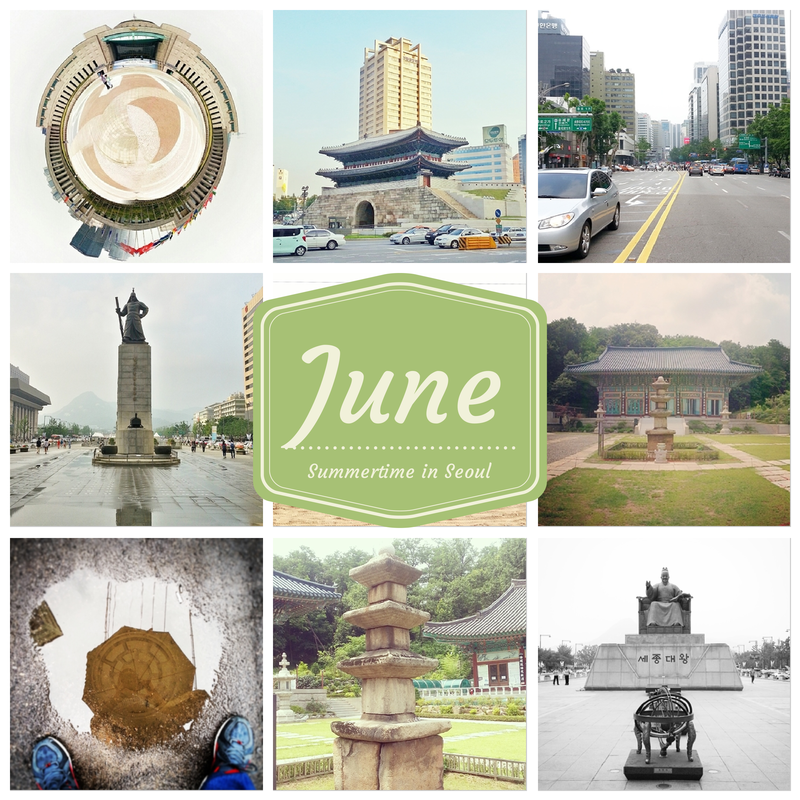 For the rest of June I was able to see the Korean war memorial museum and wander around Seoul. Passing Gwanghwamun square and the Namdaemun Gate. I also went to a temple that I will post about very soon. The only negative thing that I have about summer in South Korea, is the humidity and the Cicadas.Watch this video about the cicadas by "Eat-your-Kimchi" to see why I'm listing them as a negative. What do you like to do in summer? Tell me in the comments below. I would also love to see you on Instagram, just send me your Instagram handle.